The sea view, the swimming pool and the covered parking area are particularly emphasized. In addition, we offer an electric barbecue, a washing machine and a common room, baby cot for up to 12 months with prior arrangement. 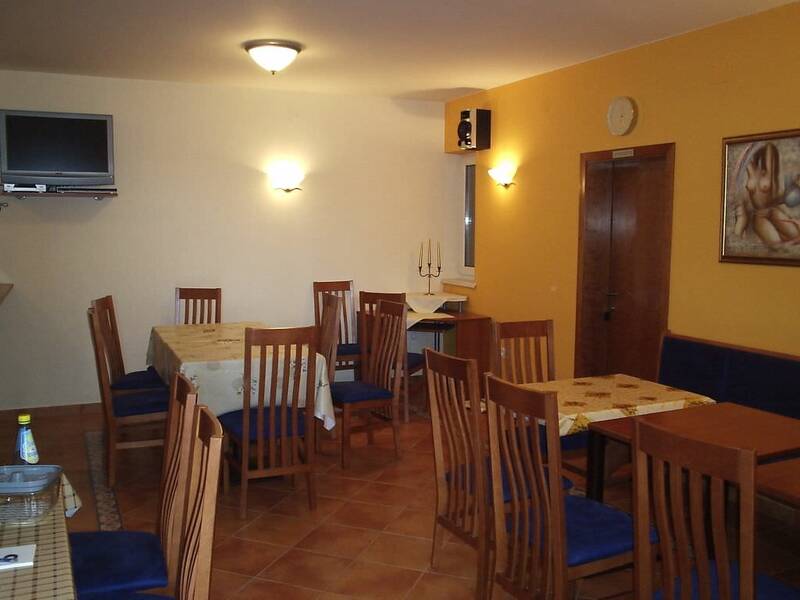 Vila Kristiana has 6 apartments of different sizes, with 2-6 beds. All apartments have air conditioning, free WiFi, a satellite TV, a bathroom, a shower and a kitchen with a cooktop and a refrigerator. Tavern suitable for up to 15 people, upon agreement. 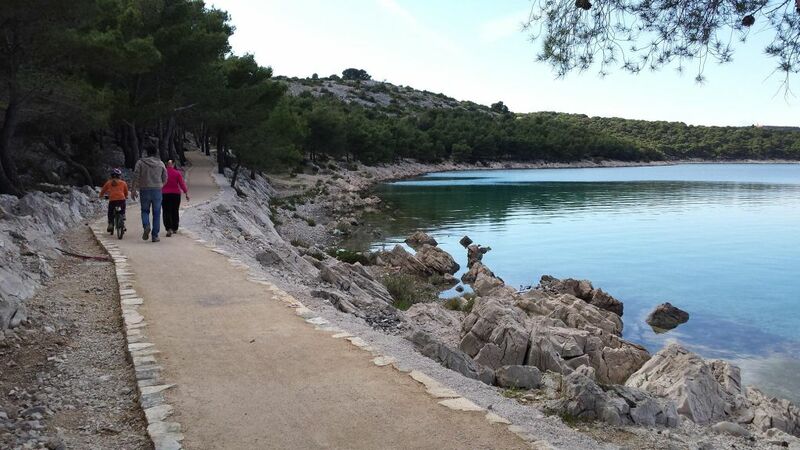 An organized beach promenade from Jezera to Tisno, perfect for cycling and walking. It is recommended to take a trip to Sibenik (city culture), Vodice (fun) and Biograd na moru (FunPark Mirnovac).